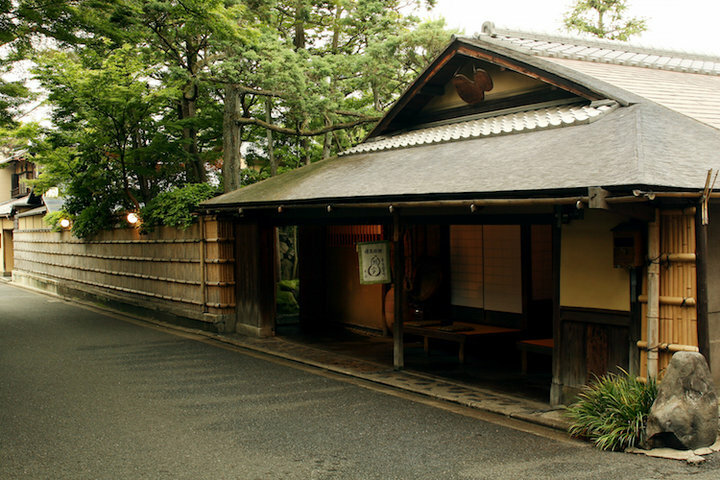 "Gokomachi Tagawa" is a Michelin 1-star Japanese cuisine restaurant located on Gokomachi-dori in Nakagyo-ku, Kyoto. In this relaxing space, guests can feel at ease as they enjoy the gentle proprietor's carefully-crafted dishes and hospitality. 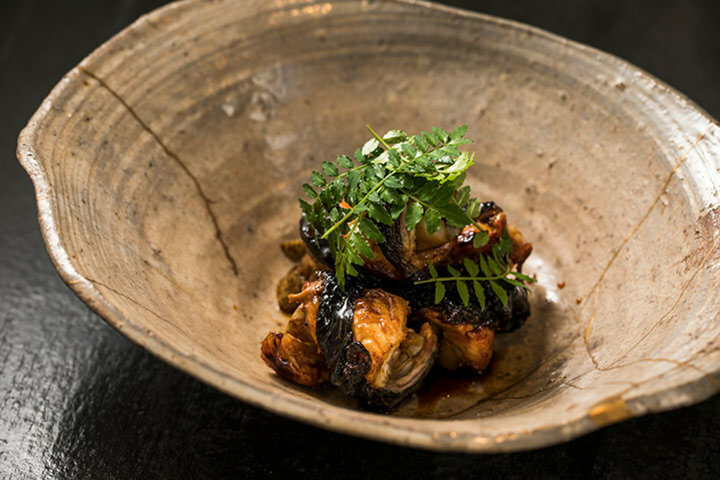 Proprietor Yoshiaki Tagawa hails from Mie Prefecture. 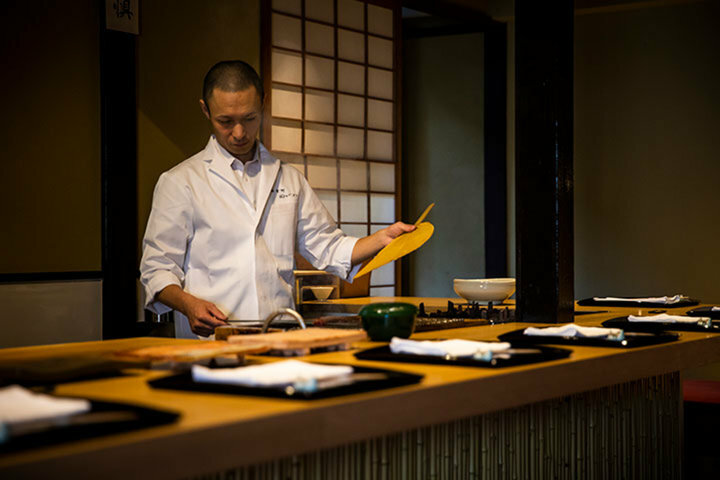 Fascinated by the one-on-one over-the-counter interaction between customers and chefs at Japanese restaurants, he decided at the age of 25 to become a chef. 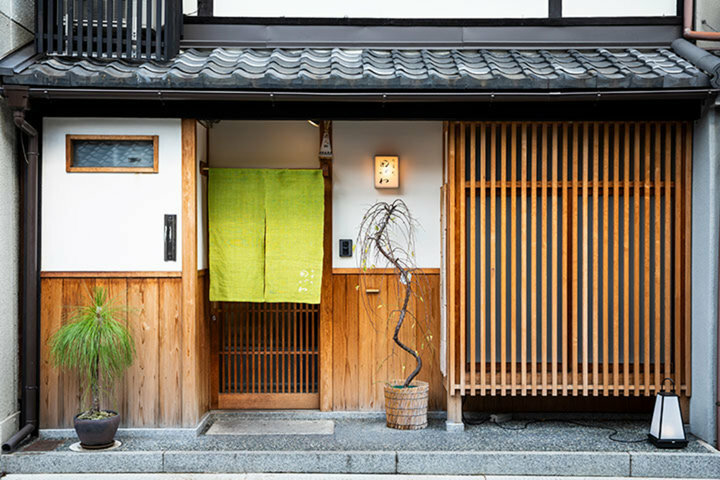 After training at "Ryoriya Masago Saryo" in Yokohama, "Gion Maruyama" in Kyoto and Yukimura in Azabu-Juban, he opened "Gokomachi Tagawa" in 2017. 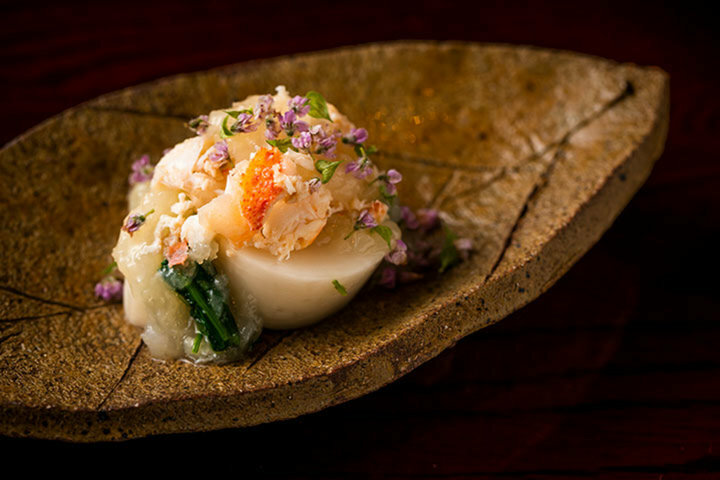 With the self-stated goal of giving back to his hometown, he creates seasonal masterpieces designed to bring out the full flavors of his Mie-sourced ingredients. 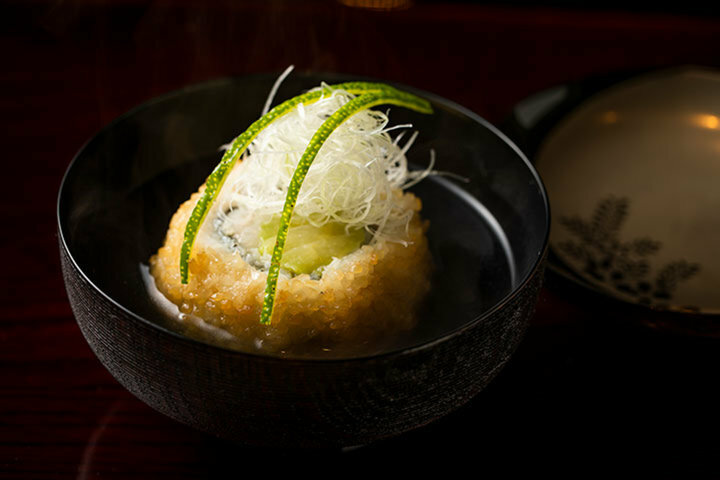 Among the chef's recommended course-based offerings, the "Aosa Soba," which features soy-stewed Aaosa seaweed and soba noodles topped with seasonal delicacies such as sea urchin and salmon roe, is particularly popular. 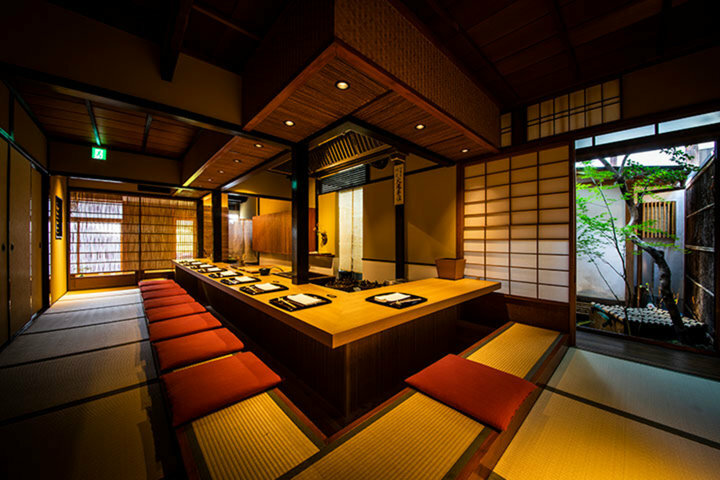 Particularly appealing as one of the main dishes rather than a soba finisher, it goes naturally with the local Mie and Kyoto sakes and those carefully selected from all over Japan, as well as with the wines on offer. 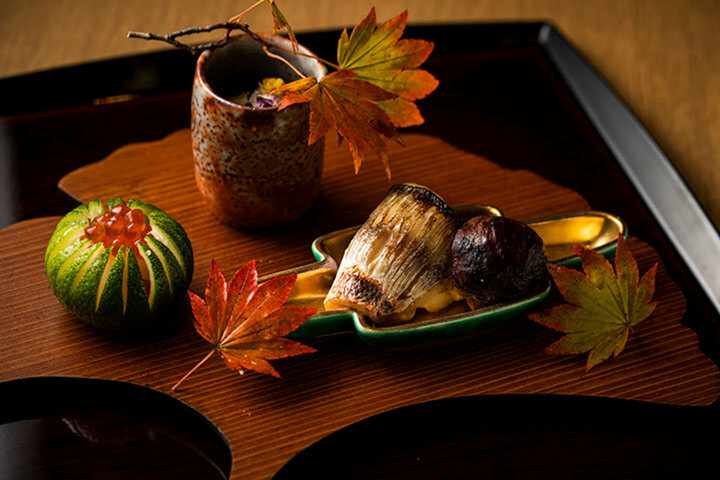 "Gokomachi Tagawa" is, beyond doubt, a place to enjoy food and spirits together. The flat design of the shop, with no partitions separating the kitchen area, allows for an exquisite sense of closeness between the chef and guests. Featuring a sunken heater, the counter has seating for 12, and the at-home atmosphere features the sense of security of being able to see everything, from the excitement of watching a live chef at work to the process of the dishes being prepared. Guests who visit with close friends and family members are sure to have a wonderful and warm experience. 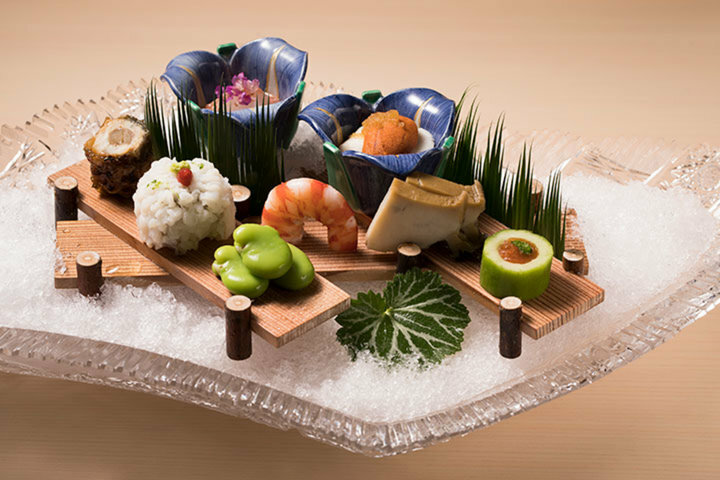 In Kyoto, where many restaurants clamor for attention, this is a place to find authentic culinary masterpieces, created with carefully-selected Mie ingredients and the chef's craftsmanship, to delight all five of the senses. 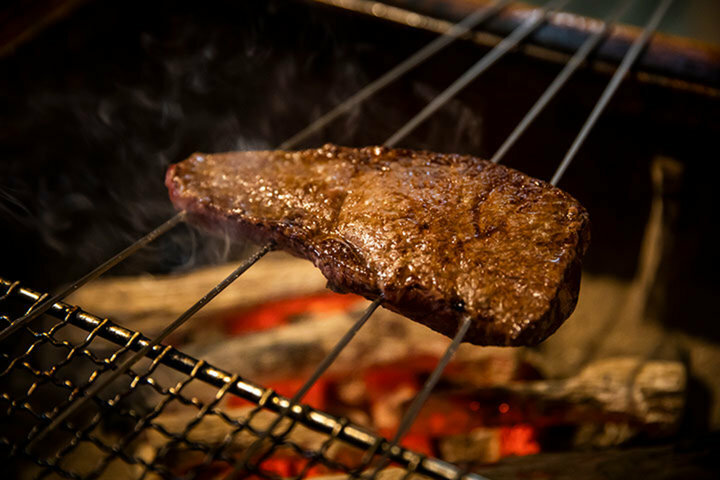 Fantastic food, warmhearted service. Surely will revisit in the future. It was awesome. Nice food, nice hospitality. Great experience, ever. We will definitely come back again.